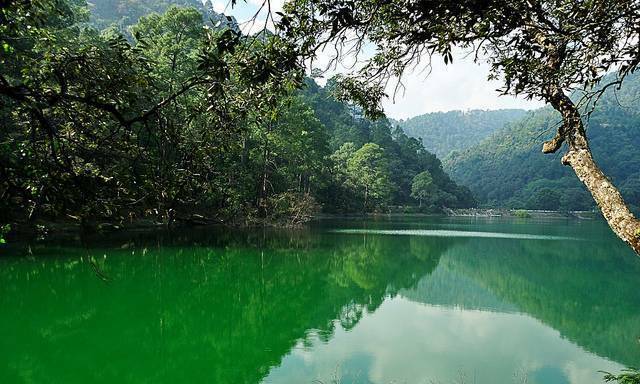 Sattal or 'Sat Tal' is famous for seven freshwater lakes that are interconnected and located in the Nainital district. These seven lakes are a paradise for all bird watchers as one can spot some rare beauties. Also visit the Butterfly museum which showcases 2500 butterflies and moth specimens. Walk to the magnificent fresh water spring of Subhas Dhara and enjoy trekking the route through dense oak forest.